Solanum pinnatisectum (pinnatisectum meaning that the leaflets are not completely separated) is a dryland species from central Mexico with long, thin leaves. This sort of development occurs also in South American species growing under similar conditions, such as S. peloquinianum. It is interesting to observe how widely separate plants adapt to conditions in a similar fashion. Plants about 15 to 24 inches tall. Unusual berries with dark green stripes and lots of white speckles. This species can survive frosts down to 27 degrees F (-3 C) (Li 1977). 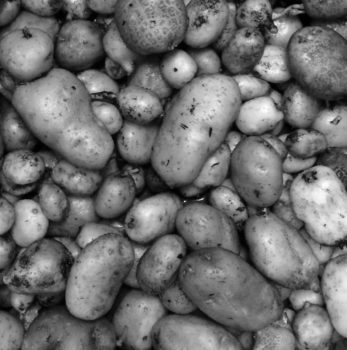 Vega (1995) found that this species is about as frost tolerant as domesticated potato. Bethke (2017) scored wild potato species as a composite of seven resistance studies and S. pinnatisectum ranked in third place. I have found this species difficult to germinate. It may require different conditions than the standard for S. tuberosum. 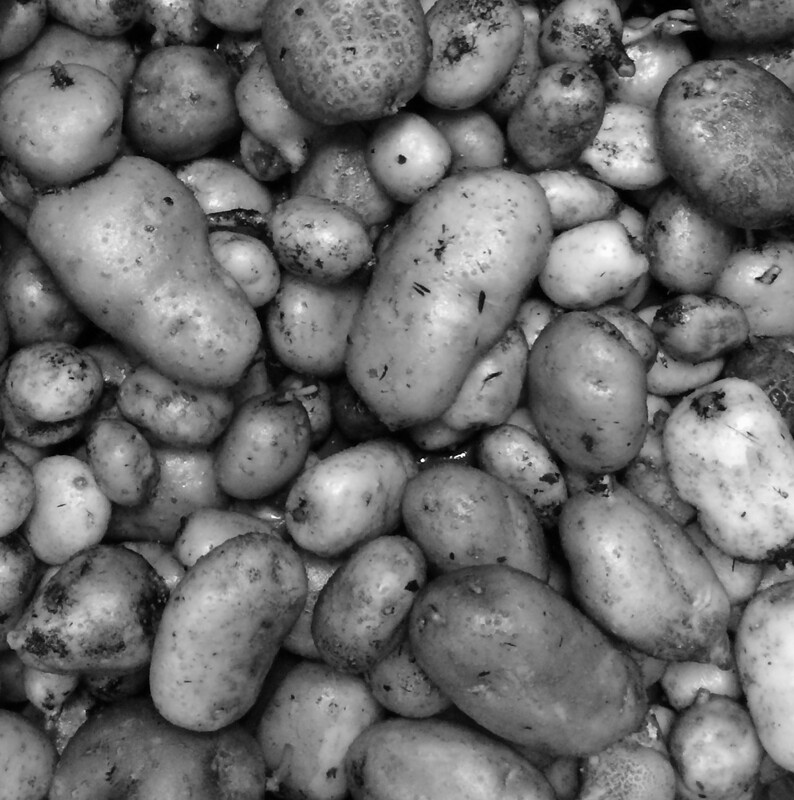 The USDA potato genebank has observed that germination of some accessions of this species is inhibited by GA3 (Bamberg 1999). In the wild. plants flower and fruit from July to September (Spooner 2004). Towill (1983) found that seeds of this species stored at 1 to 3 degrees C germinated at 100% after 20 years. Watanabe (1991) found that 14.8% of varieties of this species produced 2n pollen and Jackson (1999) found 3-13%, which would be effectively tetraploid and 2EBN.